"They had the magic touch! I thought I was going to have to have the whole unit replaced and with just a few wires needing some special care my AC unit is working even better than before. THANK YOU!" Is your home too hot in the summer? Can you not feel the benefit from your heating in the winter? 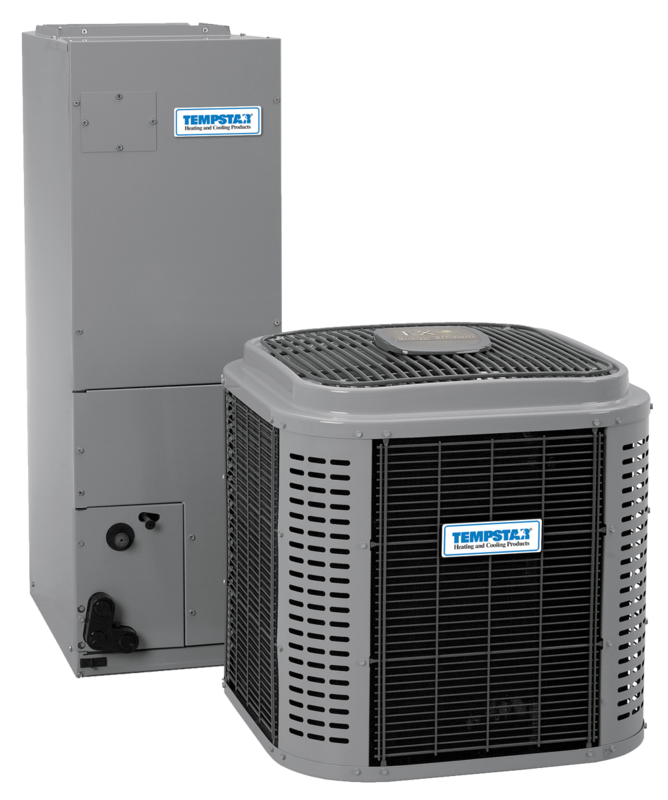 Living here in Florida, a HVAC unit is a necessity for you and your family to feel comfortable in your home. If you are experiencing any of the problems above or are having trouble with your HVAC unit, it sounds like you need a professional. Whether it's a new system installation you’re looking for, a tune-up or repair — we’ve got you covered. 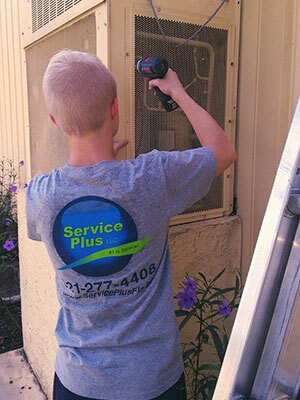 At Service Plus AC & Heating, we are your local, trusted HVAC contractors. We’ll be sure to get you and your family back to feeling comfortable again. We appreciate that every home is different, just as every family is. 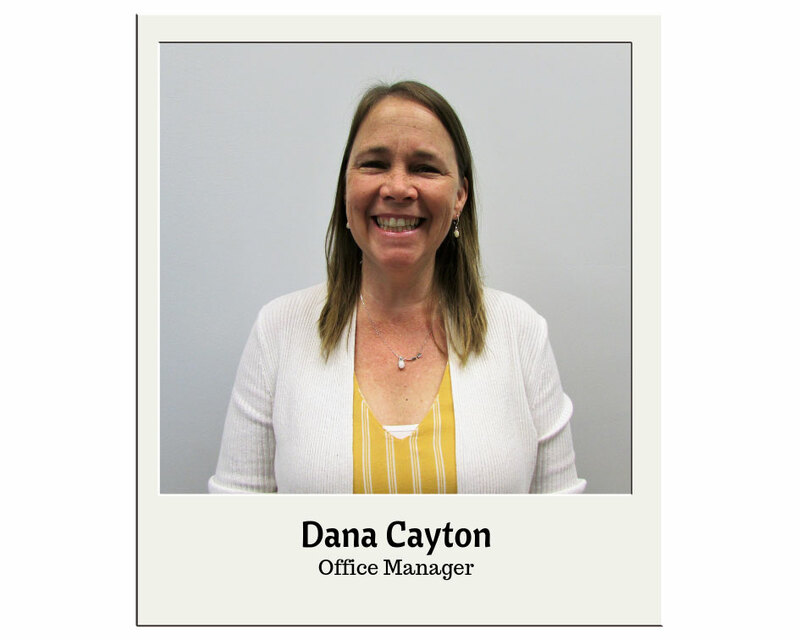 We make it our mission to meet your needs on a personal level. 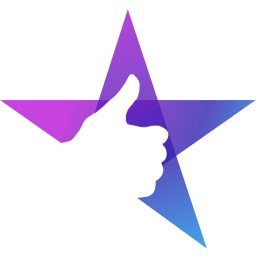 This is more than a business transaction for us, your comfort and satisfaction is our priority and we’re lucky to have many happy customers that sing our praises — you can read our verified reviews right here! If you are looking for personalized, professional service for your HVAC unit, get in touch with us using one of the buttons below! Are you feeling tired of having a HVAC unit where you don't feel any benefit? Feeling too hot at home in the summer? Or finding that you are scrambling for layers in the winter? We've heard it before. 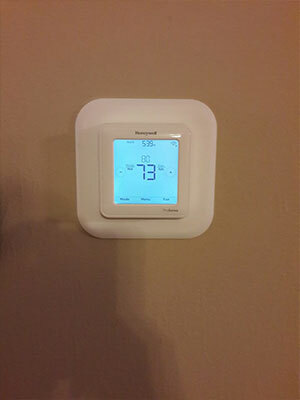 And at Service Plus AC & Heating, we make buying a new comfort system for your home as easy as 1,2,3! 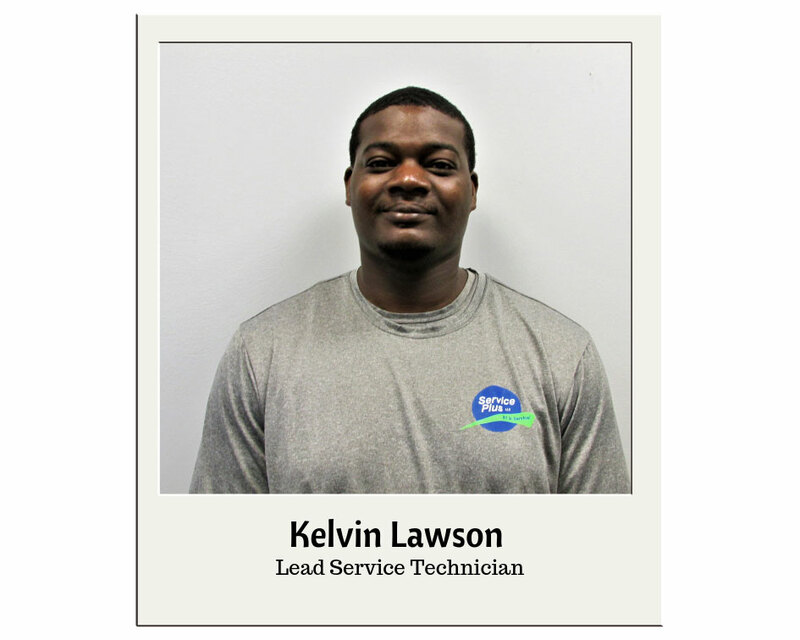 Why should you consider a new system replacement with Service Plus AC & Heating? No lemon money back pledge — your satisfaction is 100% guaranteed or your money back! Rapid response — whenever you need us, we'll be there! We always arrive on time — we have a “call / text before we go” policy so you're not waiting around for us to come! Every home should have an efficient, working HVAC unit but we understand that not everyone can afford one. That's why we offer the option to have financing, so you don't have to miss out on feeling comfortable at home! It’s no secret that we all need air conditioning in this hot, Florida heat. There is nothing worse than your unit breaking down in the middle of summer when you need it most. This leads to sleepless nights and generally feeling uncomfortable in your own home. This shouldn’t happen! And we’re here to make sure it never does again. 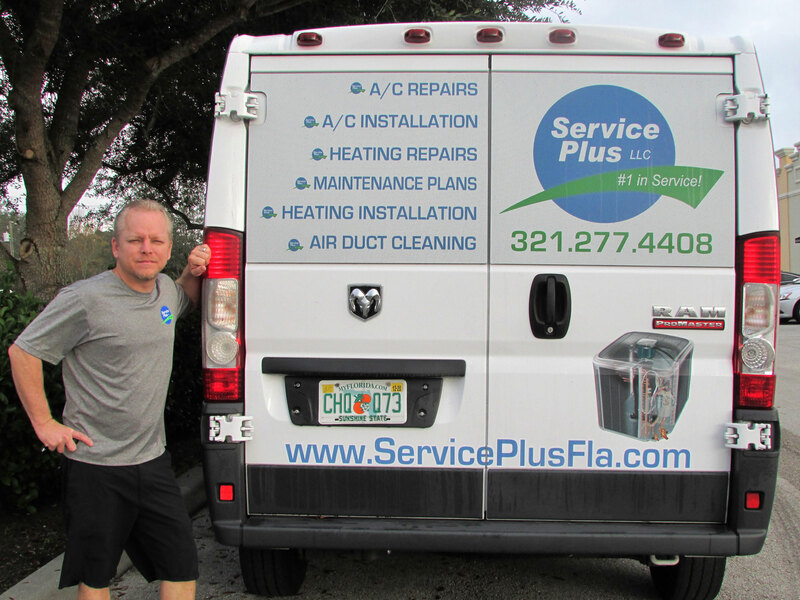 Service Plus AC & Heating have been serving Orange and Seminole Counties since 2008. Whether you need a brand new installation, a repair or a tune-up. We have the expertise to fix it right on the first service call. And if you need emergency AC service, we’re here for you 24/7. You can count on us. Never settle for anything less than the best when it comes to your home and family. 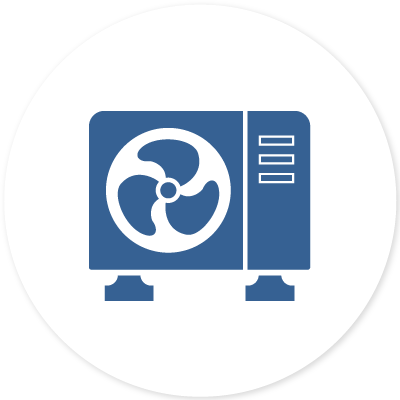 If you require any of our AC services or just want to have your AC unit checked by a professional, get in touch with us using one of the buttons below! 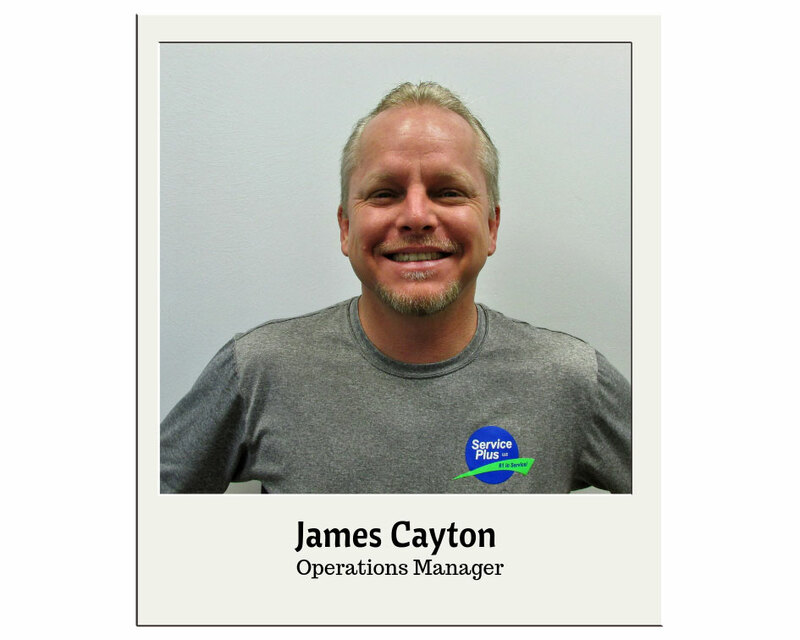 "Jimmy and his crew are not only knowledgeable and efficient, they are honest. 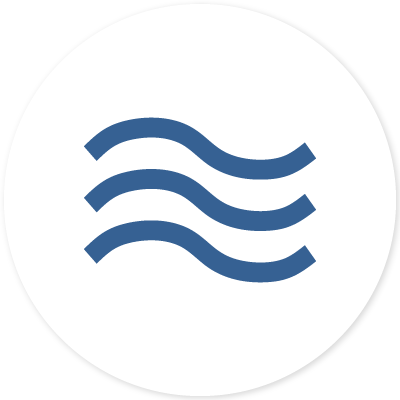 All rare commodities in the AC business in regard to the people I have dealt with over the years while maintaining both my investment properties and my personal residence." We are lucky here in Florida to have pretty nice weather all year around. But it can get chilly in the winter. When this happens, you want to make sure your home heating system is prepared for it so your family is warm all winter long. 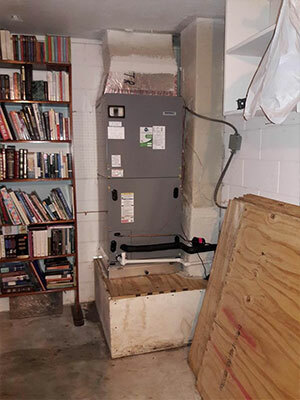 Your heating system is a pretty complex piece of equipment. So when it needs to be repaired or tuned-up, it is essential to hire a professional who will fix it on the first call. It can be expensive if you have to keep constantly calling someone out to fix your heating — especially in the middle of winter. 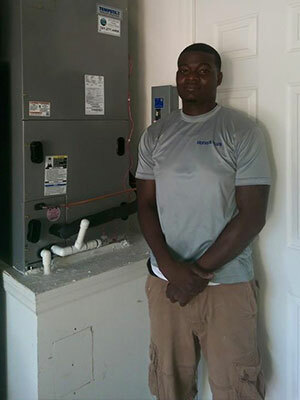 At Service Plus AC & Heating, we’ll get it right for you first time. If you require any of our heating services above, please do not hesitate to get in touch with us below! We’ll get you set for the winter. "You just can’t find better customer service! Jimmy, Dana, Kevin and the rest of their team are some of the best people! 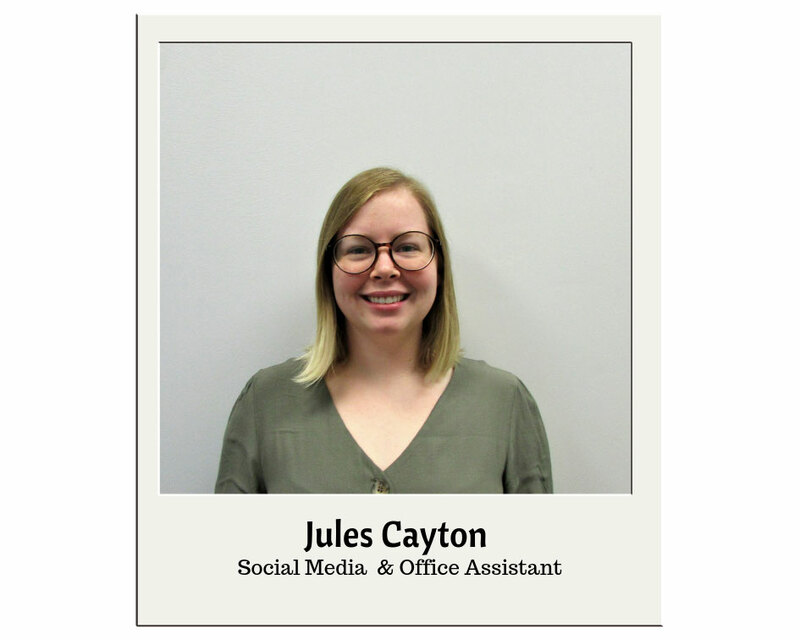 Honest, reliable, professional, and very knowledgeable! I highly recommend them for all your air and heating needs!" We understand that when it comes to maintaining a happy, healthy home, it takes a lot of effort. Maintaining a healthy, efficient HVAC unit may not be on the top of your list of priorities. But when it comes to saving money on energy bills and having the peace of mind knowing that you and your family will be comfortable at home no matter what the temperature — a maintenance program is recommended. An efficient unit won’t drain your energy bills — saving you money in the long run! Portable / loaner AC if we can’t fix your system the same day so you won’t be without one! If you are looking to feel the benefits of having a working, efficient HVAC unit without any worries — get in touch with us today! When it comes to your HVAC unit, if something isn’t working right or it breaks down, you know you need to call someone to help. But what about the quality of the air in your home? Who do you call to test this? Your indoor air quality is an essential part of keeping your home environment clean and healthy for you and your family. How can Service Plus AC & Heating help? Service Plus AC & Heating works with AirAdvice to assess your home air quality and to identify any problems. We use the AirAdvice for Homes™ IAQ portable diagnostic system which helps to provide an accurate assessment of your home's air quality. It is crazy to think that more than 90% of homes have at least one indoor air quality problem — we're here to make sure this isn't yours. If you would like to have the peace of mind of living in a home with clean, healthy air quality, get in touch with us today! 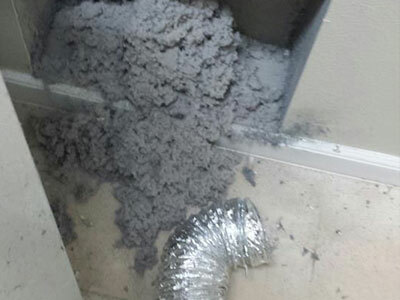 It's amazing how much the air quality in your home can be effected by dust and debris that collect in your ductwork. 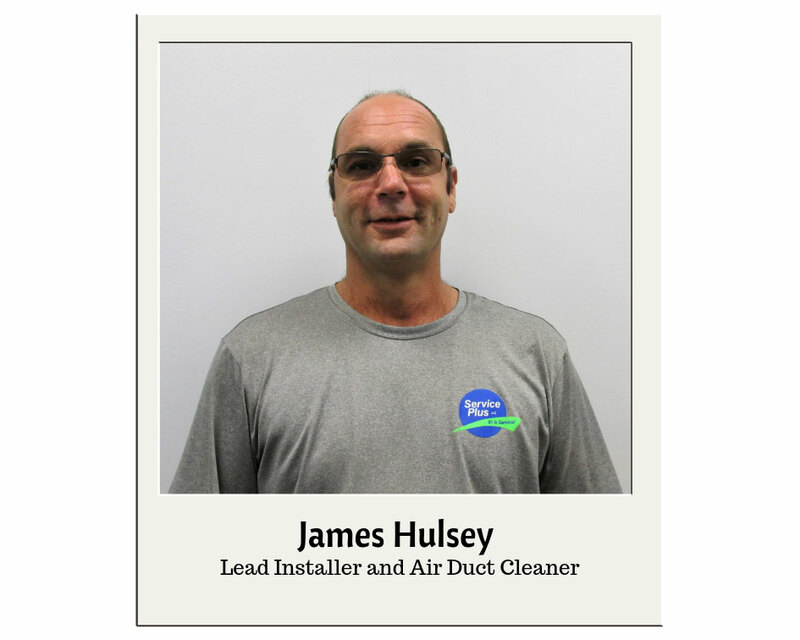 At Service Plus AC & Heating, we specialize in air duct cleaning for your property to help create a cleaner, healthier indoor environment. 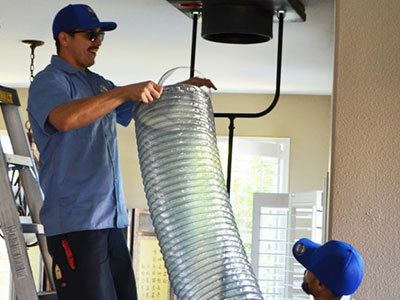 In addition, we offer dryer vent cleaning to help maintain dryer safety and efficiency. If you would like to have a cleaner, healthier environment in the home, get in touch with us today! "I rent, so the purchase of an AC unit is not in my hands. But, let me tell you, that your serviceman was on time, he was friendly, and introduced himself to my landlord. He took measurements of everything that would be part of a new unit; he agreed that the new unit should not be placed in the same area as the old; he did something none of the other companies did....he went into the attic to check the duct work and explained, without the unit working, he can't determine leaks; however, once a unit is installed they can check for leaks and explained how they can repair the leaking ducts. Let me also say, the serviceman came in a WORK truck, had a ladder, which he used to get into the attic, he had his own measuring tape, flashlight, writing material......in other words he was a true professional! I can only hope my landlord chooses Service Plus to install the AC unit." 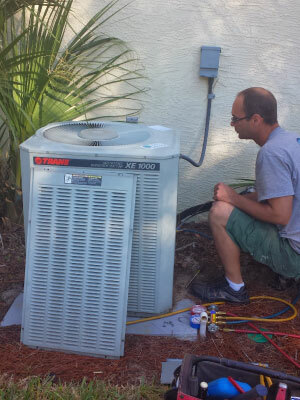 Why do homeowners in Orange & Seminole Counties trust us for all their HVAC needs? 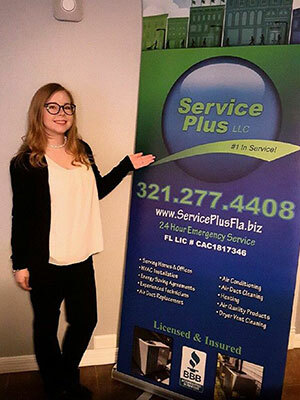 At Service Plus AC & Heating, we have been serving our customers for all their heating, cooling and indoor air quality service needs since 2008. We often get asked, “what does the 'Plus' in Service Plus stand for?” The ‘Plus’ stands for Personal Service. We always strive to give each and every customer our full attention. Every home or office is different, every family is different and every customer is different. The only way we can ensure your optimal comfort is to make sure that we cater specifically to the needs of you and your family. We hold our customer satisfaction to a very high standard and you can see this in our customer reviews!